Sign Up for CLUB PULSE to WIN! 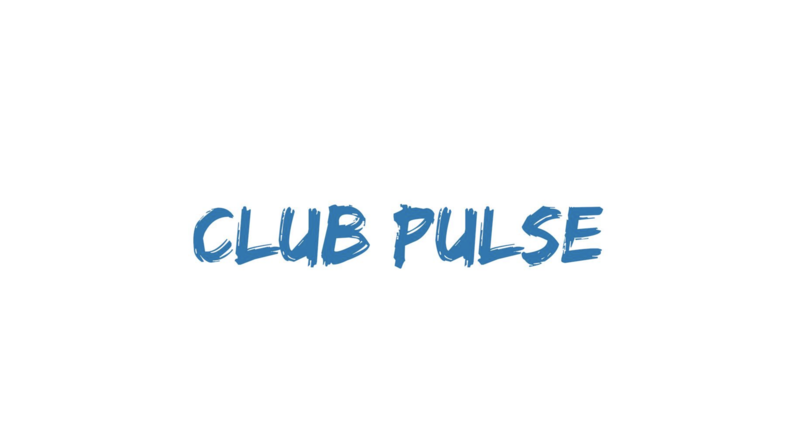 Are you a CLUB PULSE member yet?! There’s great perks to becoming one! This month’s draw prize is $50 to Just Jewellery! Sign your email up for CLUB PULSE below to have a chance WIN! Stay up to date on all our great events, contests and more! Be a part of CLUB PULSE today!